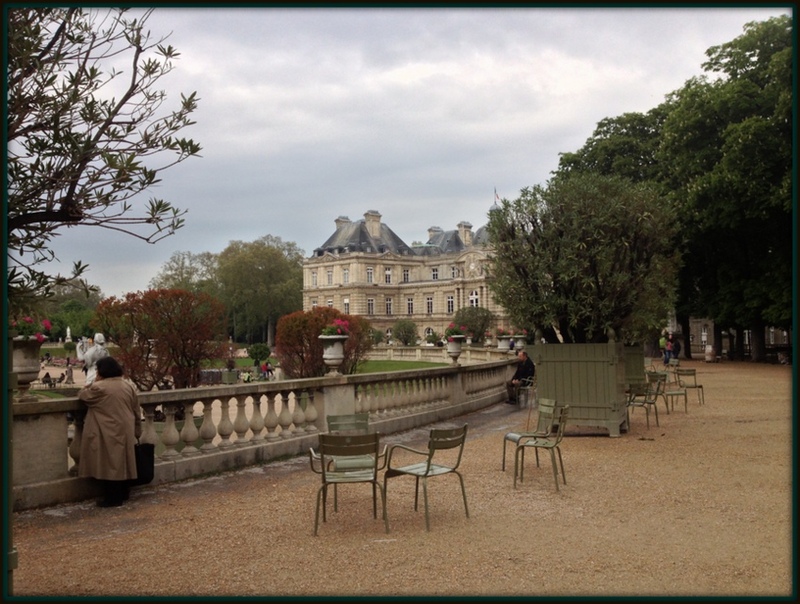 This entry was posted in emotions, Mary Kendall poetry, meditative poetry, poem, poetry and tagged beauty, chairs, darkness, isolation, loneliness, Luxembourg Gardens, melancholy, Paris, stolen moments, time, tranguility. Bookmark the permalink. My thanks, dear Hariod. Yes, that trace of melancholia is there sitting alongside the sun in beautiful Paris.